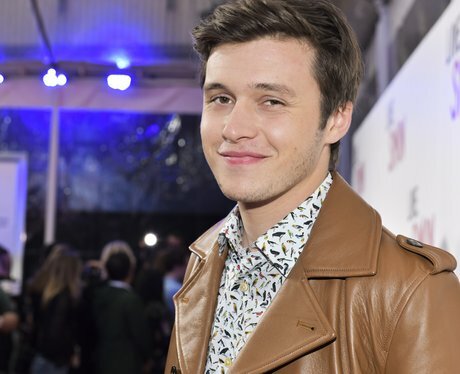 Nick Robinson's brother came out to him while filming 'Love, Simon'. 5. Nick Robinson's brother came out to him while filming 'Love, Simon'. In an interview with Ellen, Nick revealed that his brother came out to him while we was filming 'Love, Simon'. “He came out right around the same time we started filming. I think he had been dealing with this for a long time. The timing was sort of coincidental. One of the best things that came out of this movie is just being able to talk to him and I think that's the strength of a film like this because it can start a conversation". Amen to that.